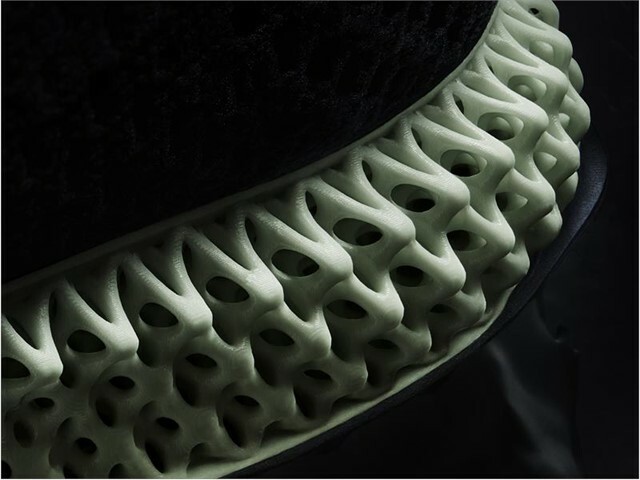 Through adidas’s obsession with helping athletes make a difference in their game, today, the brand unveils Futurecraft 4D, the world’s first high performance footwear featuring midsoles crafted with light and oxygen using Digital Light Synthesis, a technology pioneered by Carbon. Futurecraft 4D is a fruition of adidas Futurecraft- the brand’s journey to define the future of craftsmanship through exploring new technology, design, and collaboration in order to provide the best for each athlete. 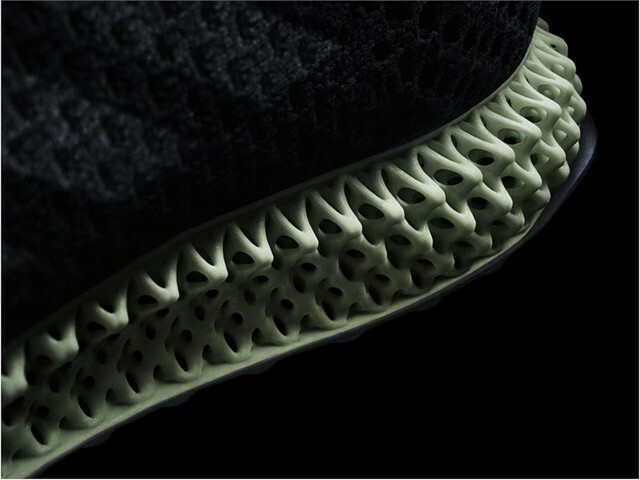 Futurecraft 4D’s midsole is born out of 17 years of running data, and brought to functional reality through a pioneering digital footwear component creation process that eliminated the necessity of traditional prototyping or moulding. 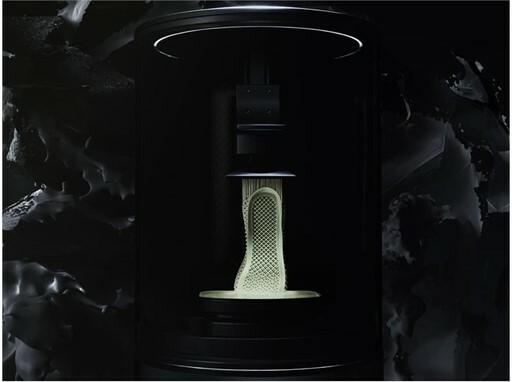 With the new technology, adidas now operates on a completely different manufacturing scale and sport performance quality, officially departing from 3D printing, bringing additive manufacturing in the sport industry into a new dimension. Digital Light Synthesis is a breakthrough process pioneered by Carbon that uses digital light projection, oxygen-permeable optics, and programmable liquid resins to generate high-performance, durable polymeric products. 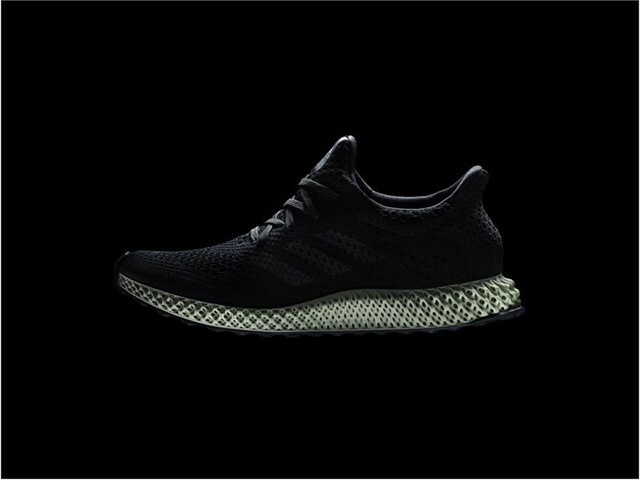 Futurecraft 4D is adidas’s first application of the Digital Light Synthesis, and represents the brand’s step into athlete-data driven design and manufacturing. With an ambition to create the ultimate running shoe for all, adidas analysed its library of running data to shape functional zones into a midsole design crafted through Digital Light Synthesis. Unlike any traditional manufacturing technology, Digital Light Synthesis allows adidas to precisely address the needs of each athlete in regards to movement, cushioning, stability, and comfort with one single component. Carbon’s unique programmable resin platform offers unparalleled performance with respect to material durability and elastomeric responsiveness. Three hundred pairs of Futurecraft 4D will be released in April 2017 for friends and family, followed by more than 5000 pairs for retail in Fall/Winter 2017, and further scaling in the coming seasons. Digital Light Synthesis was created by CARBON, a Silicon Valley-based tech company working to revolutionize product creation through hardware, software, and molecular science. 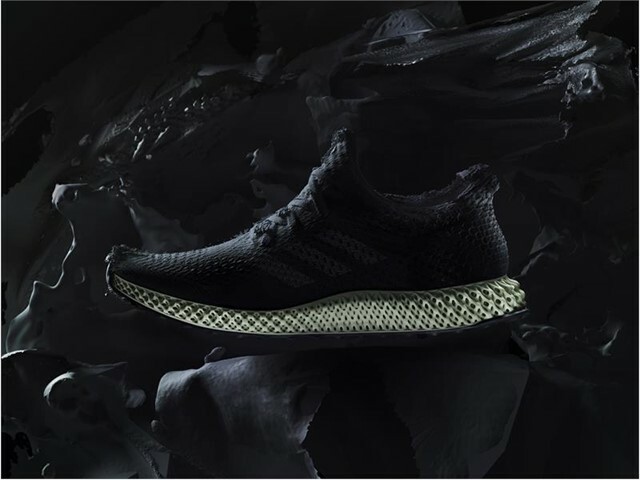 This new take on manufacturing enables adidas designers, sports scientists and engineers to bring even the most intricate designs of their imagination into physical reality. More importantly, it overcomes shortcomings of conventional additive manufacturing methods (i.e. 3D printing)- such as: low production speed and scale, poor surface quality, and colour and material restrictions. 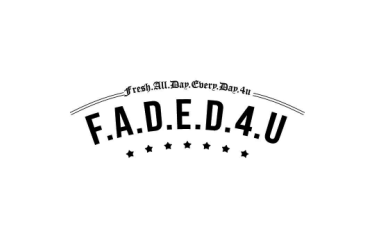 Without these limitations posed by traditional production methods, adidas can now bring the best and most innovative products to consumers faster than ever. Through Futurecraft, adidas started exploring additive manufacturing as a tool to change the way products are created in 2014, and launched Futurecraft 3D Runner, the brand’s first 3D printed performance footwear a year later. 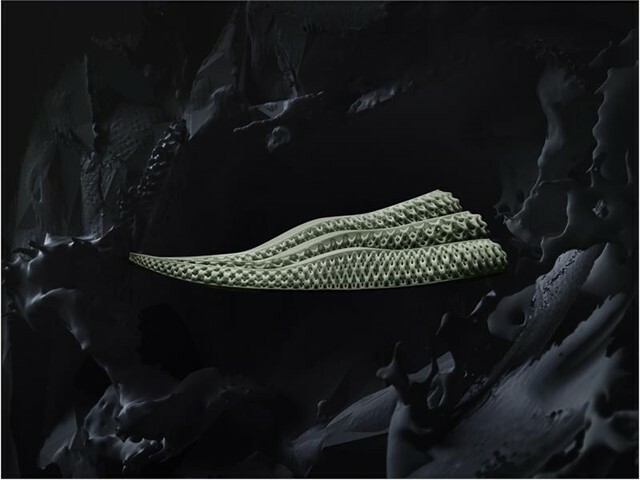 Today, adidas has revolutionized additive manufacturing with Carbon, and is committed to scaling and mass-producing Digital Light Synthesised footwear. 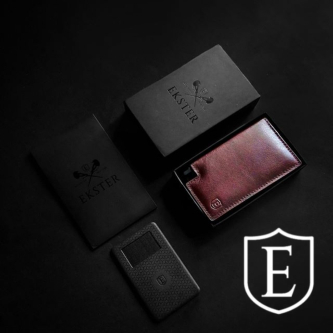 The brand will continue to work with Carbon in developing new material and machinery to bring about future innovations. Digital Light Synthesis will become an integral part of Speedfactory, providing consumers with bespoke performance products tailored to their individual physiological data, when and where they desire. For further information please visit adidas.com/futurecraft​, or follow #futurecraft​ on twitter and instagram​​ to join the conversation.